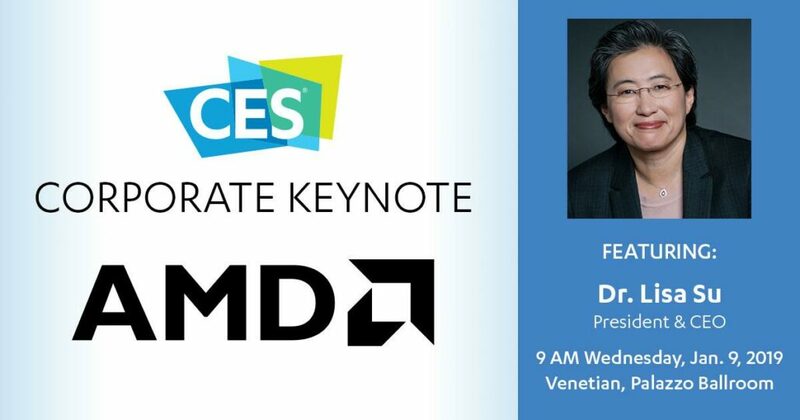 AMD CEO, Lisa Su, will be delivering the keynote for their CES 2019 presentation in Las Vegas. The keynote which will take place on 9th January at 9:00 AM will introduce us to redefining visualization and computing technologies which will accelerate the adoption of high-performance computing. AMD is taking a really bold step by announcing theirs and the world’s first 7nm products at the very beginning of the new year at CES 2019. These 7nm products will include both CPUs and GPUs and a lot of emphases is made on high-performance computing. AMD recent roadmaps have shown that the company is rapidly shifting their entire product portfolio to the 7nm process node as the tech will be able to deliver higher performance at better efficiency, a key element, which will strengthen their dominance in the computing sector. 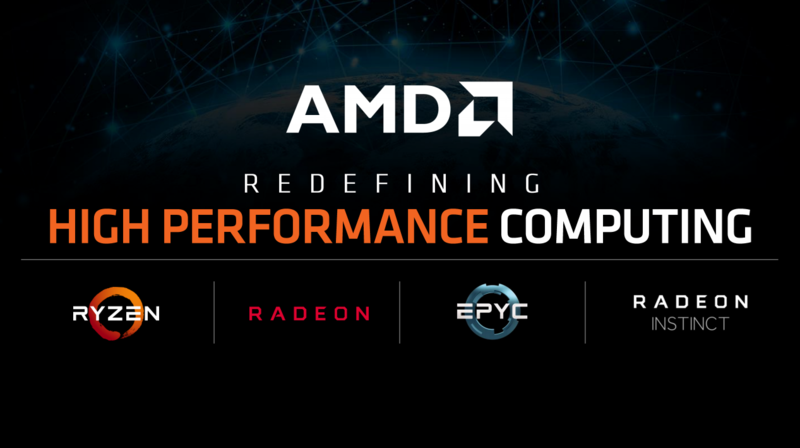 In 2019, AMD will catapult computing, gaming, and visualization technologies forward with the world’s first 7nm high-performance CPUs and GPUs, providing the power required to reach technology’s next horizon. During her CES keynote, Dr. Su and guests will provide a view into the diverse applications for new computing technologies ranging from solving some of the world’s toughest challenges to the future of gaming, entertainment and virtual reality with the potential to redefine modern life. AMD has put a solid focus on two key segments, first is new computing technologies and that is related to the server and high-performance desktop market. 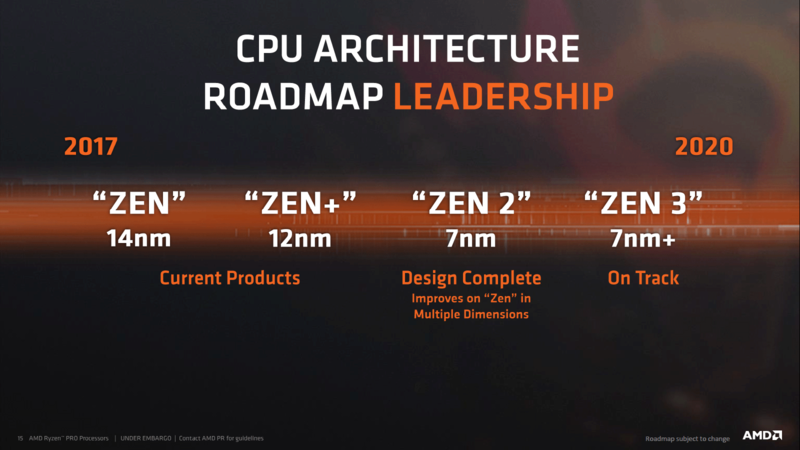 AMD has made a lot of progress in this field with their recent Zen and Zen+ based products. The first generation EPYC lineup has already been proven worthy to replace Intel’s Xeon as a strong product line and the upcoming EPYC ‘Rome’ 7nm lineup is going to further ensure AMD’s lead in the core and efficiency sector. At the same time, the Zen 2 based core architecture won’t be limited to just EPYC chips but will also be featured on upcoming desktop processors including Ryzen and Ryzen Threadripper so we may hopefully get an update on that too. In the computing sector, AMD is also going to launch the first 7nm GPU featured on their Radeon Instinct Vega 20 products. The second focus is on gaming and visualization technologies. This is a key sector where AMD plans to announce a brand new lineup for gamers who have been waiting for a worthwhile gaming branded graphics cards from the red team. We may get to hear more on that and more possibly, we may get to hear details about Navi GPUs which are expected to be based on the new 7nm process node. It will be interesting if AMD brings back some competition in the mainstream market which has been completely left open by NVIDIA with their currently high-end only ($500 US+) GeForce RTX graphics cards. This CES will be really interesting for AMD and consumers should be excited as there are many products in the pipeline from team red that are going to turn out to be really great for the main stream audience. Expect to hear more details on what announcements we get at CES 2019 from CEO Lisa Su before the event kicks off close to the January. There could also be some surprises in terms of announcements so the event will be definitely something to keep a watch on. 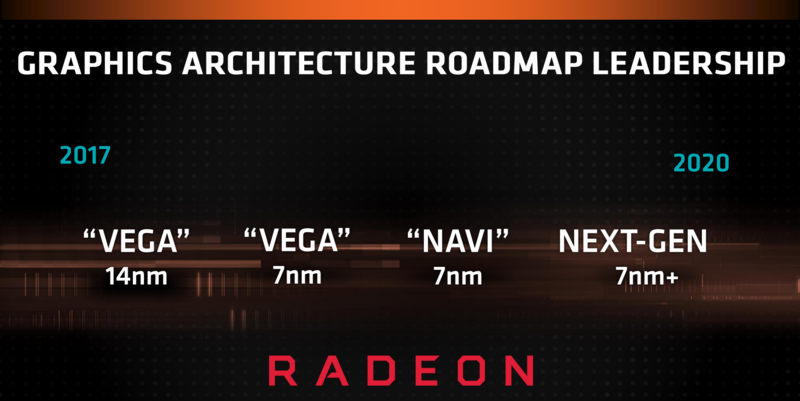 Which Next-Gen 7nm AMD product lineup are you most interested in?